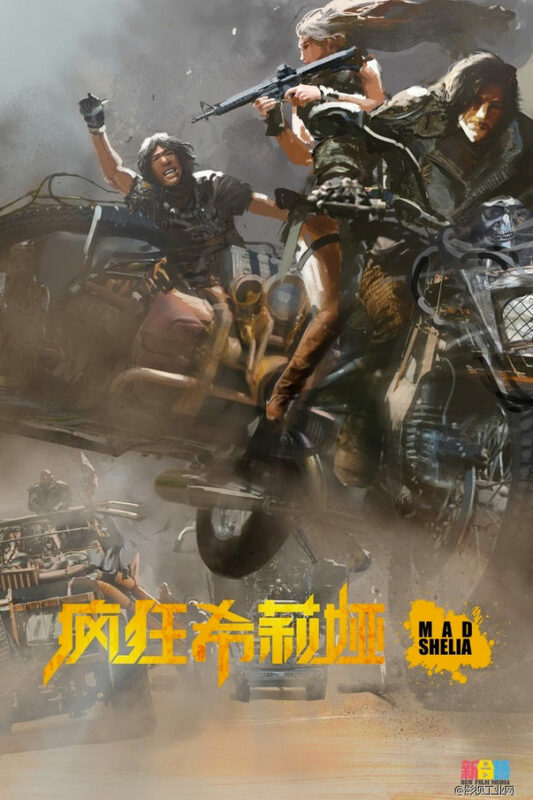 Well, this looks like a crazy Mad Max knockoff. It is called Mad Shelia Apparently it’s not a spoof. It’s a genuine attempt at a movie. A movie that is clearly a Mad Max clone. Damnit, China. You knock off our toys, our smartphones and now our awesome movies. 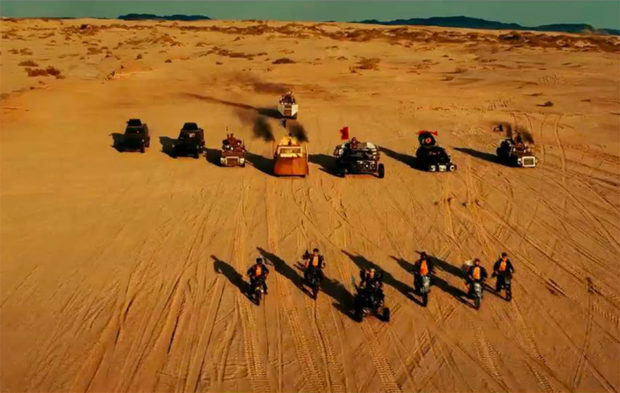 This movie copies everything it can from Mad Max: The vehicles, the clothing, the sand everywhere… except there is a female lead. It looks like it does a great job copying the style of George Miller’s postapocalyptic series, but it also looks downright terrible. Not even in a fun way. Oh, China. You can be so silly sometimes.